Though it's one of the biggest and most beautiful châteaux in the Loire Valley, built in the 16th century for King Francis I, for a long time the historic gardens of the Château de Chambord have been in a state of disrepair and in need of renovation; and after the gardens were flooded during heavy floods in France last summer, that need only got more dire. But thanks to a generous donation from U.S. billionaire and lover of French culture Stephen Schwarzman, the chateau and its gardens — have been restored to their full glory, ready to be experienced by the public once again. For more pictures of the gardens of Chambord, video of the restoration work, and the history of the château, you can visit Chambord's website here. 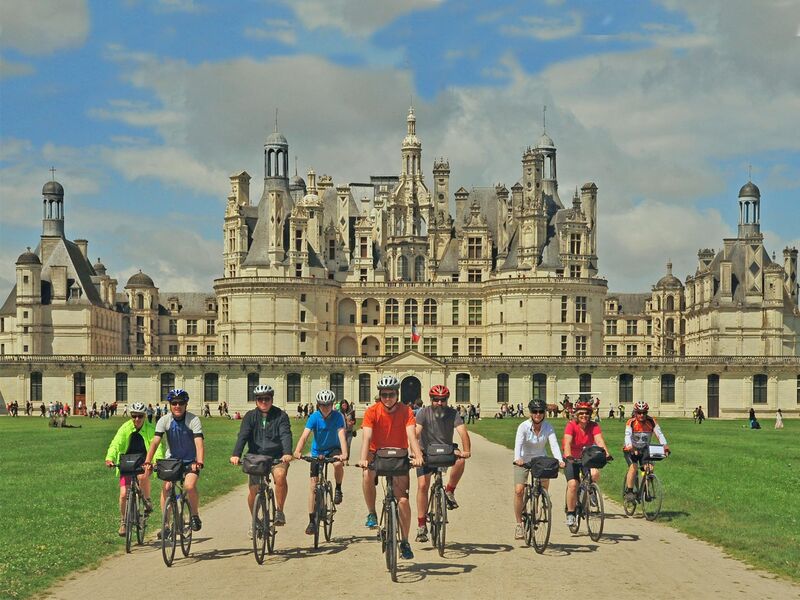 And if that entices you, you can visit the gardens and ride through the vast hunting park around it on one of our Loire Valley cycling tours, now open for enquiries and bookings for 2018; we have Loire Valley tours running from June to September.